NASA launches the active repeater communication satellite Relay I from Cape Canaveral. 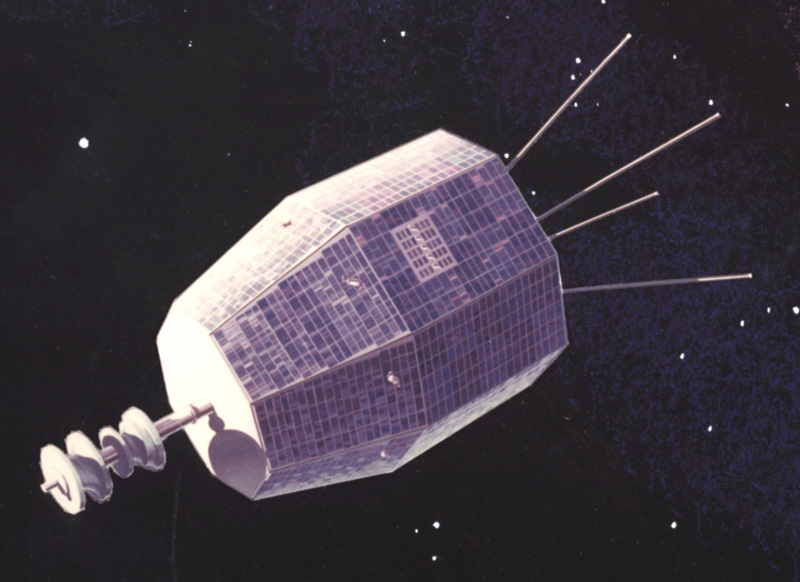 One of the earliest communication satellites to be launched, Relay I’s mission was primarily experimental, but it nonetheless was used for some notable events. On November 22, 1963 Relay I was the first satellite to broadcast television from the United States to Japan, which happened to be the announcement of the assassination of John F. Kennedy. It was then used in August of 1964 to broadcast the 1964 Summer Olympics from Japan to Europe and the United States, relaying the signal with another satellite, Syncom 3. It was the first time two satellites were used in tandem for a television broadcast. Relay I was used until February 10, 1965, when a problem with its power system caused the satellite to become non-functional.